The conductivity of conductor is very high. 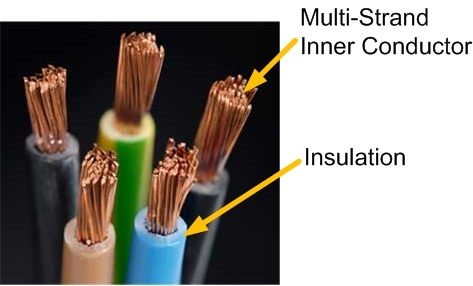 The conductivity of insulator is very low. The conductivity of semiconductor is moderate. It has very low resistivity. It has very high resistivity. It has moderate resistivity. It has no forbidden gap. It has large forbidden gap. It has small forbidden gap. 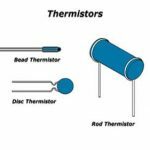 In conductor, both the effect of resistance and temperature are increases In insulator, effect of resistance is decreases and effect of temperature is increases. 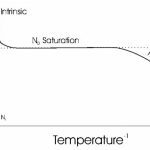 In semiconductor, effect of resistance is decreases and effect of temperature is increases. There is large number of electrons available for conduction. 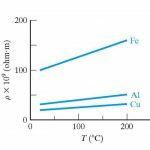 There is small number of electrons available for conduction. There is moderate number of electrons available for conduction. Metals, aluminium, copper. Paper, Mica glass. Silicon, Germanium.